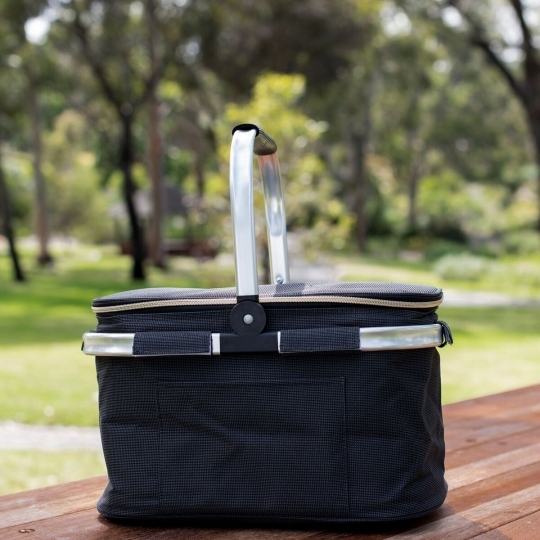 With a sophisticated, contemporary design, this stylish picnic shopping basket cooler keeps your food and drink cool or warm for up to 4 hours. 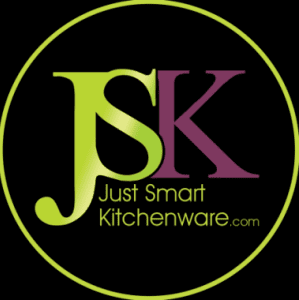 Plus the durable aluminium frame collapses down when empty making it extra easy to carry, store and pack in your suitcase. 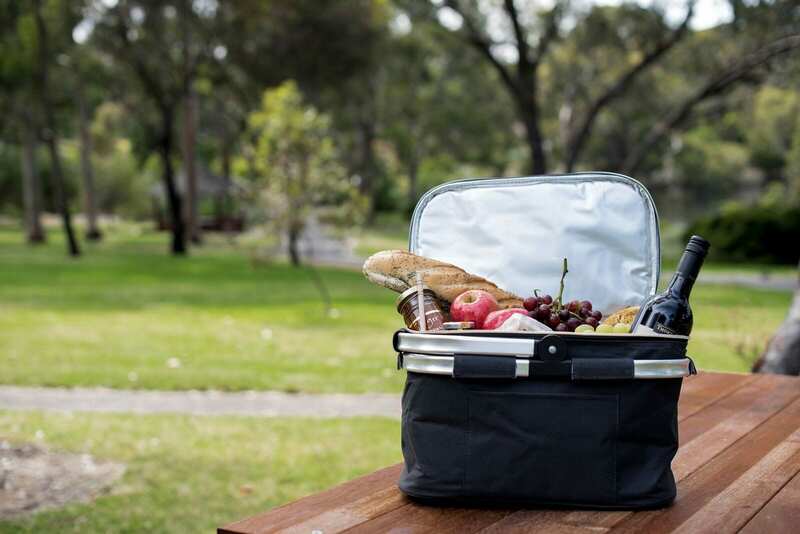 Besides providing an ultra-modern, more practical alternative to the traditional wicker picnic basket – and one that keeps your food and drink fresher as well – this easy-to-carry cooler is ideal for shopping, boating, camping and general travelling. So whether indulging in cheese and wine on the riverside or nipping down to the local supermarket for some essentials, this collapsible cooler basket ticks the boxes for both style and practicality. 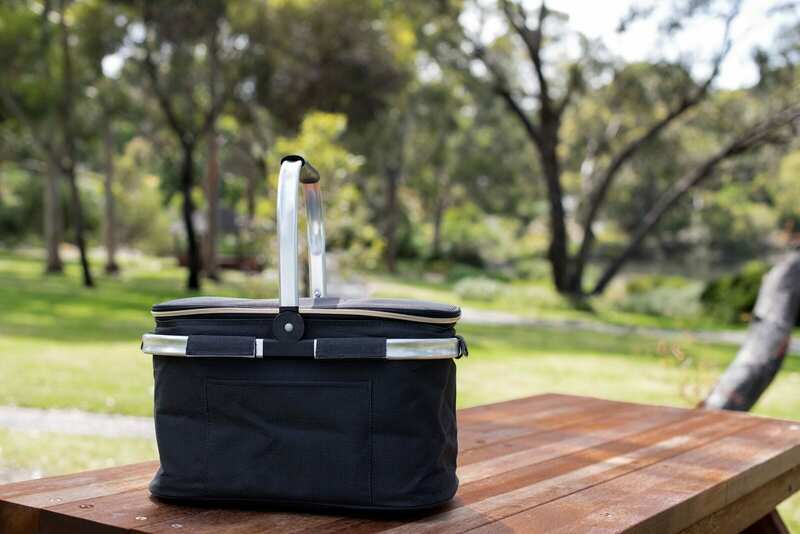 VERSATILE: Ideal for Shopping, Picnicking, Boating, Camping and General Travelling.